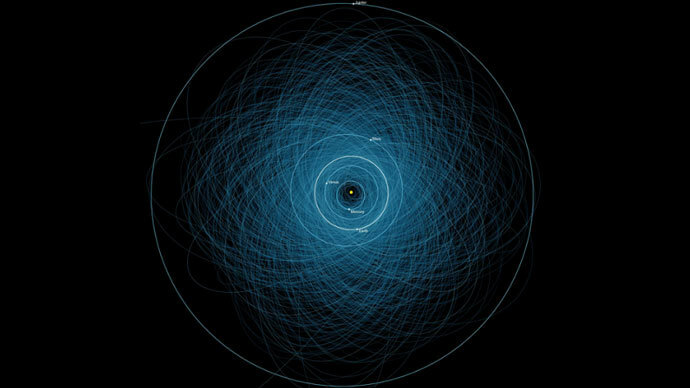 A new map released by NASA has plotted the journeys of the majority of Earth’s most potentially dangerous asteroids through space, creating a swirling spirograph of over 1,400 gigantic asteroids that pass close to the planet’s orbit. The “potentially hazardous asteroids” (PHA) depicted on the map measure at least 140 meters in length – larger than the size of an American football pitch. The asteroid’s orbits are shown as blue ellipses crowding closely around the sun. 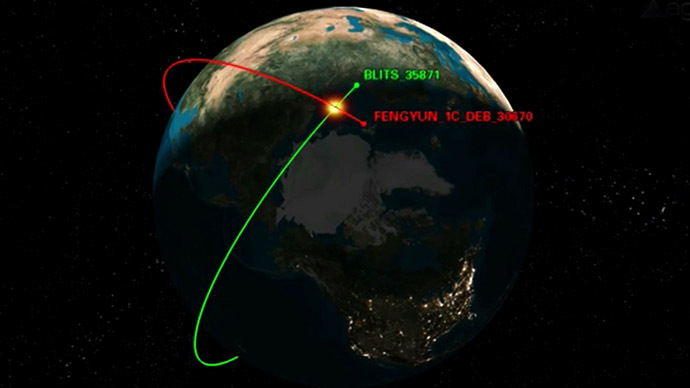 The image was produced by NASA’s Near Earth Object (NEO) program, which is responsible for recording PHAs. “These are the asteroids considered hazardous because they are fairly large (at least 460 feet or 140 meters in size), and because they follow orbits that pass close to the Earth's orbit (within 4.7 million miles or 7.5 million kilometers),” NASA officials explained as they posted the picture to the agency’s online Planetary Photojournal. The map also marks out the orbits of Earth, Venus, Mercury, Jupiter, and Mars, in order to put their size and distance in perspective. 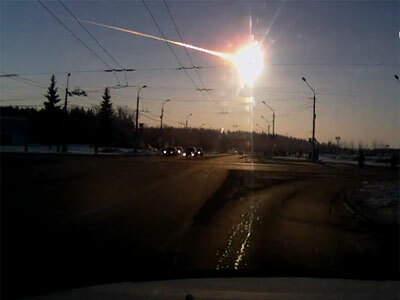 None of the asteroids pose a direct threat to Earth within the next 100 years, according to the agency. NASA stated that classification as a PHA does not mean that an asteroid will impact the Earth. Despite the lack of immediate concern, tracking the asteroids provides NASA with the ability to predict their future movements. “By continuing to observe and track these asteroids, their orbits can be refined and more precise predictions made of their future close approaches and impact probabilities,” the agency stated. 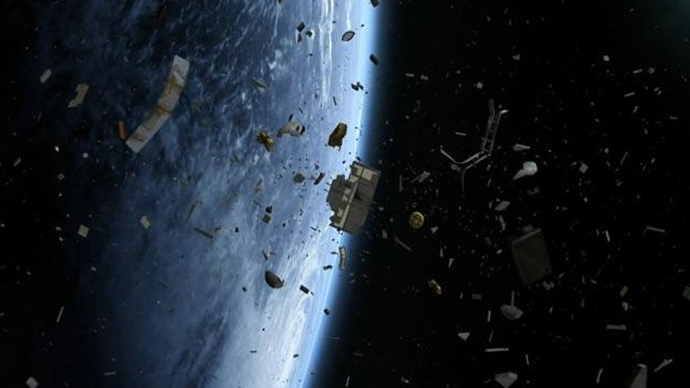 NASA scientists regularly look for asteroids that could potentially impact Earth, saying that roughly 95 percent of the larger pieces of space debris have been discovered through their searches. 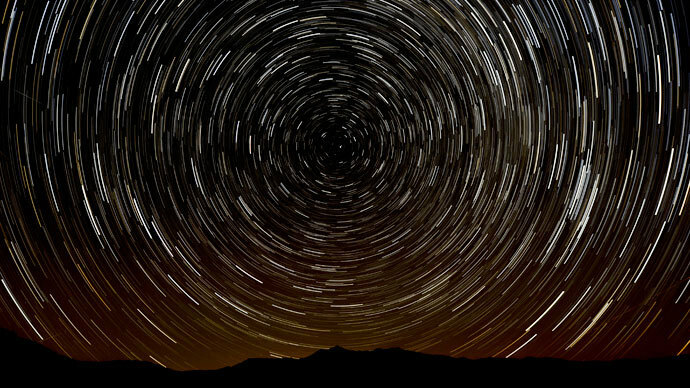 Large asteroids have been whizzing past earth at a disconcertingly close distance this year. 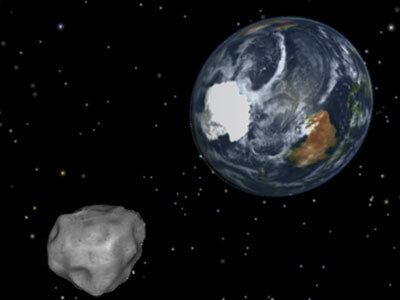 In March, the 460-foot-long Asteroid 2013 ET passed just 2.5 lunar distances from Earth (600,000 miles). In February, the 150-foot asteroid DA14 sailed about 17,500 miles above the Earth – much closer than many satellites. 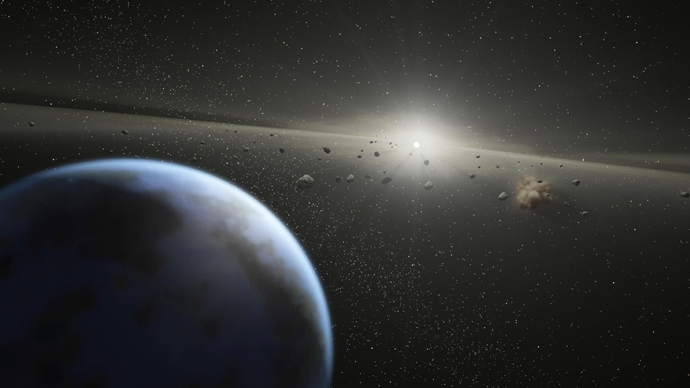 But the smaller the asteroids are, the more difficult they are to monitor - as was the case with Asteroid 2013 LR6, discovered merely a day before it passed within about 65,000 miles of Earth in June. 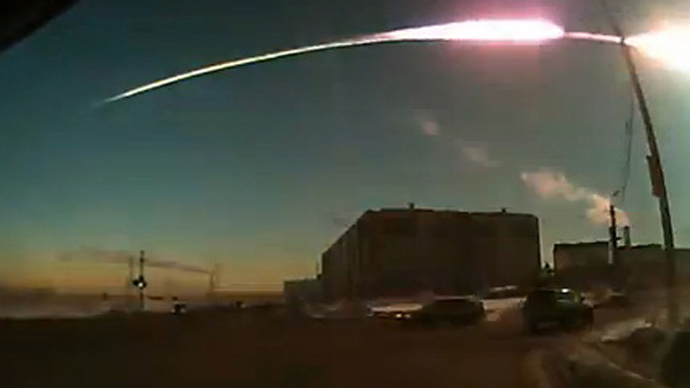 On the same day that all eyes were on DA14, a meteor measuring less than 60 feet across unexpectedly screamed into Earth's atmosphere and exploded over the Russian city of Chelyabinsk, injuring more than 1,500 people. It is space debris this size that is not yet on NASA’s diagram, and the map would be even more crowded if their presence was included.